We've tried to minimize the requirements for our course as much as possible. That's why you can take our course with virtually any device. Of course that the recommended setup will include a decent laptop/desktop pc, but there are no requirements about a certain Operating System to use. We use Zoom for our classes and coding sessions. Zoom can be used in a wide variety of clients. Just download and install your preferred one from here: http://zoom.us/download#client_4meeting. It's a good idea to also install a mobile app. If you are ever running late to class, you can use it on the go. 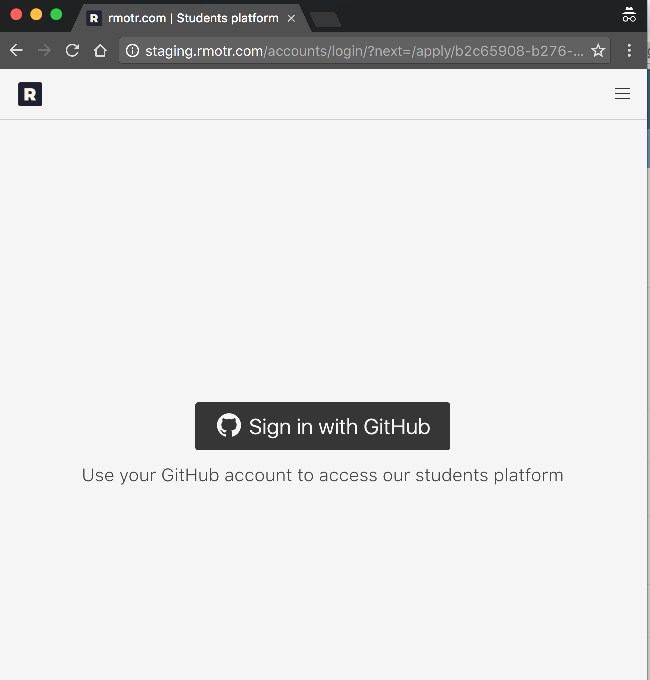 You'll need a Github account to have access to the repositories. To create your account go to this page: https://github.com/join. Create an account in Cloud 9. It's the collaborative IDE we'll use during our classes to work together. The account is FREE. They'll ask you to put a Credit Card to validate you're a real person, but they will not charge you. If you don't have a credit card at hand, get in touch with us (or your TA) to bypass this limitation (we need to get in touch with C9).